This article is a supplement to some of the topics presented in Dr. Tucker Balch's online MOOC, Computational Investing. Financial markets are complex adaptive systems which are almost always indistinguishable from random processes. That said markets do exhibit quantifiable factors such as the value, mean-reversion, firm-size, and momentum factors, which are believed to drive the returns in the market. Fundamentally this is because they drive supply and demand for securities. Computational finance is about building computational models which can be used to predict, with some error margin, what the markets are likely to do given a number of inputs. Most machine learning models are optimization models. A simple optimization problem will consist of input variables (model parameters), and output quantities, and constraints on either the inputs, outputs, or both. Essentially the problem becomes, how can we adjust the model parameters in such a way that the output quantity is optimized. For most financial models the quantity being optimized is a measure of risk-adjusted return. Risk-adjusted returns measure how many units of excess return are expected to be generated from however many units of risk. Excess return is the return of the investment above either a benchmark, risk-free rate of return, or some minimum required rate of return. Risk has many faces and most measures of risk-adjusted return will differ only in their definition and treatment of risk popular measures include beta, volatility, shortfall risk, draw-down risk, and lower partial moments. That said, generally speaking risk in any investment is the probability of loss. Note that the rest of this article refers specifically to portfolio risks and returns. Portfolio optimization is the problem of allocating capital between the constituent assets of the portfolio. For example, given a simple two-stock $100 portfolio which is invested in Apple and Google, how many dollars should be allocated to Apple and how many should be allocated to Google. In the 1950's Harry Markowitz proposed mean-variance optimization as the solution to this problem. Mean-variance optimization seeks to maximize the expected return for any given level of risk (risk tolerance) or minimize the risk for any given level of expected return. Another approach is to maximize the risk-adjusted expected return of the portfolio. 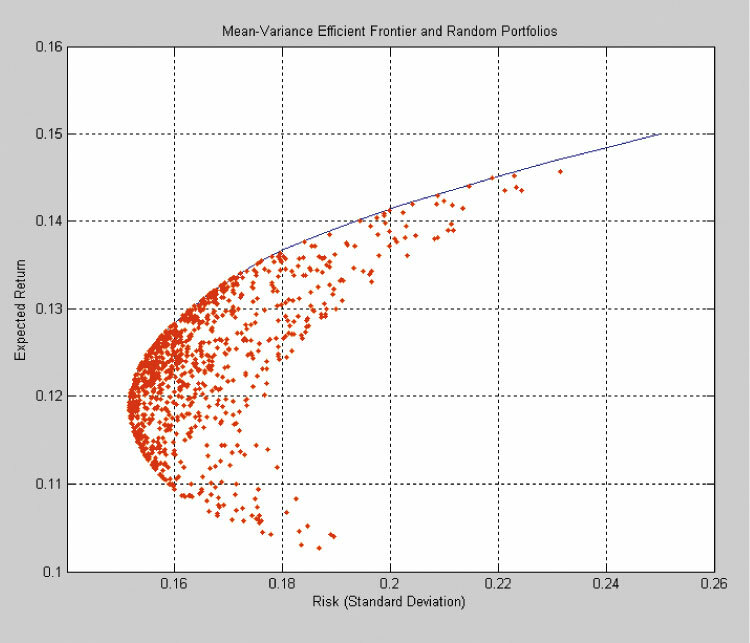 The inputs into the portfolio optimization problem are the expected returns for each asset, the risk of each asset, and correlations between the assets. Correlation measures the linear relationship between variables and relates to diversification. The set of non-dominated optimal portfolios (portfolios which optimize risk and return) is called the efficient frontier. For more information about the portfolio optimization problem click here and for information about the problems associated with financial modelling (such as the use of historical correlations) click here. A portfolio can have multiple sources of return including interest received on fixed income, dividends received on shares or preference shares, and capital gains from the disposal of securities (fixed income and equities). Capital gains are affected by the market returns, changes in interest rates, and possibly foreign exchange rate fluctuations. All of these factors need to be incorporated into one or more financial models which can be used to estimate what the expected return on a portfolio i.e. the weighted sum of the expected returns of the portfolio's constituent assets. 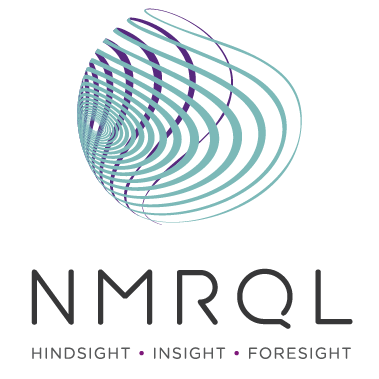 For this an investor could use traditional equity and fixed income valuation models (discounted cash flow models), statistical valuation models, or even computational models such as neural networks. 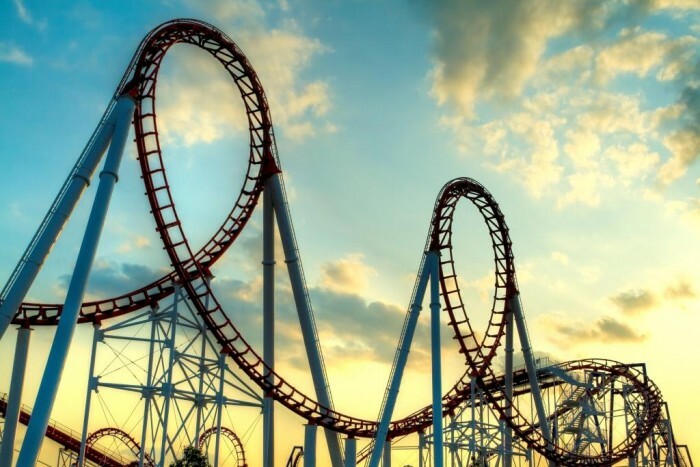 Different definitions of risk have been proposed over the years including volatility of historical returns, expected shortfalls, lower partial moments, and drawdown risk. Volatility assumes that the riskiness of a security is how much much it moves around i.e. it's volatility. The most common volatility based measure of risk is the standard deviation of historical returns. Expected shortfall argues that the risk of a portfolio is the dollar value which could reasonably be expected to be lost over a specified period of time given a pre-specified confidence interval. The most popular measure of expected shortfall risk is Value at Risk (VaR). Lower partial moments argue that risk is only captured in the downside of the historical volatility of the portfolio. An example of a lower partial moment would be the standard deviation of negative returns. Lastly, drawdown risk is the maximum historical 'drawdown' of the portfolio. A drawdown is the percentage loss between peak and trough. where is the covariance of and and is the variance of the . Value at Risk (VaR) is the most popular measure of expected shortfall. Expected shortfall works as follows: given a specific time period, , and confidence interval, , expected shortfall tells us what the maximum probable loss scenario is over that period of time (usually one day a.k.a. 1-day VaR) with a probability of . There are three approaches to calculating VaR, historical simulation VaR, delta-normal VaR, and Monte Carlo VaR. Historical simulation VaR takes historical period returns, orders then, and takes the loss at the point in the list which corresponds to . For example, if , , and we have the following 10 returns: , then the item in the list which corresponds to is -4.5%. This can be interpreted as us either being 90% sure that -4.5% is our expected 1-day shortfall for the portfolio or, alternatively, that 90% of the time a 1-day loss experienced by the portfolio won't exceed -4.5%. Delta-normal VaR assumes that the returns generated by the assets in the portfolio follow a pre-specified distribution. 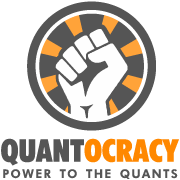 Unfortunately a popular assumption is that returns are normally distributed despite the fact that in reality portfolio returns exhibit fatter tails meaning that the probability of outliers (significant gains and losses) is higher. Given these assumptions it is possible to calculate what the returns and standard deviation of the portfolio should be as a whole. From this the worst case scenario for the portfolio can be estimated. Monte Carlo VaR works by simulating the portfolio using stochastic processes. This can be done in two ways. Either a stochastic process is calibrated to each asset in the portfolio, return paths for each asset are simulated, and then these paths are combined given some correlation matrix using the Cholesky Decomposition; or a stochastic process is calibrated to the historical returns of the portfolio and return paths for the portfolio are simulated. Depending on your application one method may be considerably more or less computational expensive. 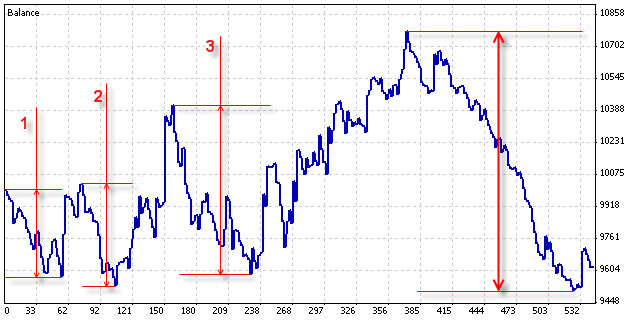 Once returns have been simulated for the portfolio the "historical simulation" VaR method is applied to the returns. There are many problems with Value at Risk. One problem with VaR is that it violates the sub-additive rule of risk which requires that the risk of a portfolio cannot exceed the risk of it's constituent assets i.e. diversification cannot be negative. For this reason variants of VaR such as Conditional VaR and Extreme VaR have been proposed. 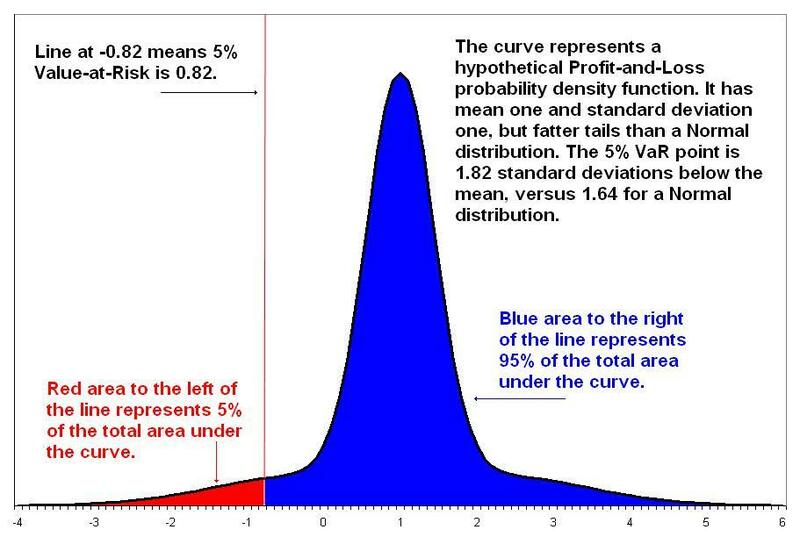 In some ways, Value at Risk (VaR) is similar to a lower partial moment, except that VaR is of order 2 only and is a more probabilistic view of loss as the risk of a portfolio. Personally I prefer lower partial moments as risk. When we "discount" expected return generated from our valuation model, by different quantities of risk we get measures of risk-adjusted return. Some measures of risk adjusted return are discussed below. If you find any mistakes in either the formula's or the code please let me know in the comment section below, thanks! The Gist below contains all the code presented in this article plus two example usage methods. Nice to see a work inspired by Tucker´s intro into Computational Investing. Very informative and concise description of necessary parameters for risk return analysis. Could you please point me to the Gist mentioned with the Python code? I would be very interested to understand your implementation. Thanks! Hi Charu, all of the code is made available in the last Gist so I'm not sure where the confusion is 🙂 sorry. Thank you for the nice article and source code. The expression float(1/3) will always return zero. You might try float(1)/3, or simply 1./3 instead. My question is about Sortino ratio: should't we construct and fit probability distribution of downside risk and apply integral calculus to measure it, instead of using lpm()? "As a caveat, some practitioners have fallen into the habit of using discrete periodic returns to compute downside risk. This method is conceptually and operationally incorrect and negates the foundational statistic of post-modern portfolio theory as developed by Brian M. Rom and Frank A. Sortino." Thanks for the valuable information and the source code.